Enjoy our Japanese Whiskey with the beautiful scenery of Mt Fuji. 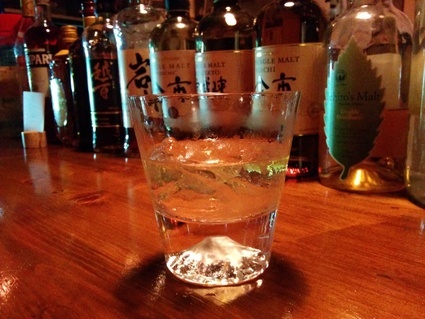 At the bottom of this Japanese traditional Edo Glass, you can see the golden Mt Fuji! Yes, We have Japanese Single Malt, Discontinued Japanese Whisky, Limited Edition of Japanese Whisky!